There is a battle between the belief that only stable fractions of soil carbon can be traded and the belief that only Total Carbon is necessary. 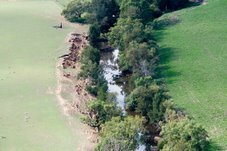 The outcome will determine whether agricultural soils can achieve the dramatic levels of “drawdown” of Atmospheric Greenhouse Gases claimed by those who believe soil carbon can be a “secure bridge to the future”. The Fixed Molecule Theory: “Carbon is sequestered in soil when rendered immobile in the form of stable fractions such as humus. Carbon held temporarily in labile fractions cannot be said to be sequestered because it is oxidised in a short time. Such a restraint would reduce the incentive for landholders to revert and lose the benefits to society of the sequestration. The Cycling Molecule Theory: Carbon by its nature cycles. The Carbon Cycle is fundamental to life on Earth. All forms of Carbon are cycling between sink and source. These cycles vary in length of time, some very short, some very long, depending on the nature of the sink. All sinks act like ‘holding bays’ - some hold Carbon Molecules for centuries and some for seconds. Climate Change is caused by imbalance in the cycles: ie. too much carbon is being held in the Atmosphere and not enough in other sinks. Carbon sequestration occurs when the Carbon Cycle is adjusted to delay its transition from one sink to another. When Carbon is captured by Vegetation and becomes a component of soil it enters a ‘holding bay’. Sequestration takes place when the amount Carbon in the holding bay increases and that increase is maintained. The volume of Carbon in the holding bay is not affected by the rate of C atoms escaping so long as the rate of C atoms arriving remains equivalent or greater. If the rate of arrivals is equal to the rate of departures, Carbon is said to be in a “steady state”. If the rate of arrivals exceeds that of departures, Carbon is said to be sequestered. 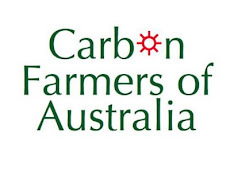 If the rate of arrivals falls short of the rate of departures, Carbon is said to be emitted. 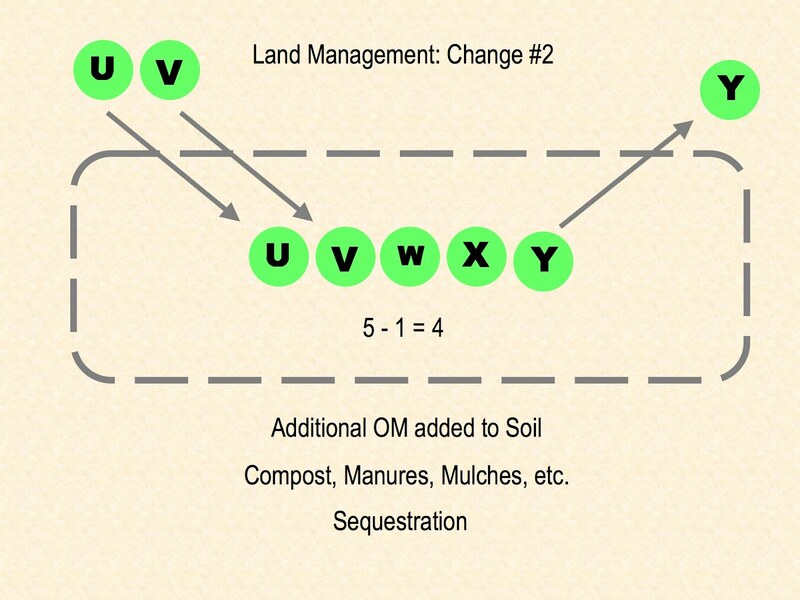 Therefore the key to sequestration in soil is not the individual molecule but the representative value of a molecule. 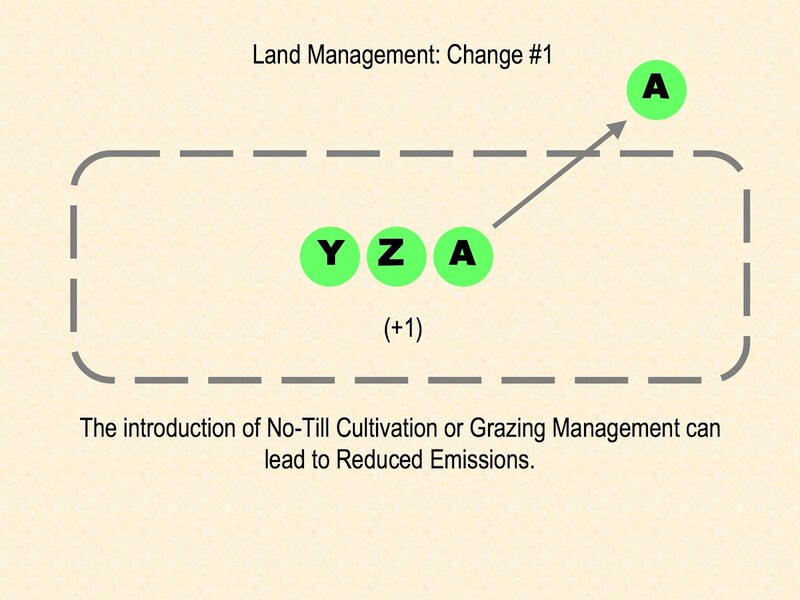 Increases in “Molecular Value” can be created by changing land management practices. 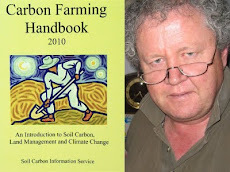 Ceasing to cause losses of Carbon from soil. 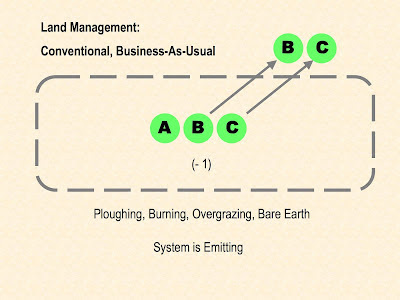 Ie., refraining from baring the soil by ploughing, burning, overgrazing. By changing to a neutral position - not emitting/not sequestering (steady state) - the land manager has made a positive contribution in ‘foregone emissions’. The ‘holding bay’ contains more Carbon. 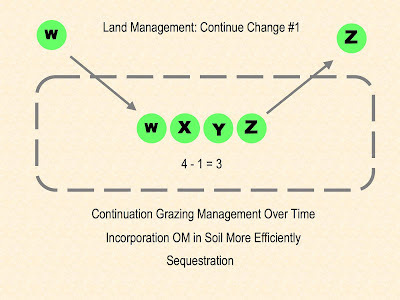 The act of changing land management has one impact on the holding bay. The effect of time on the process has another impact. Ie. 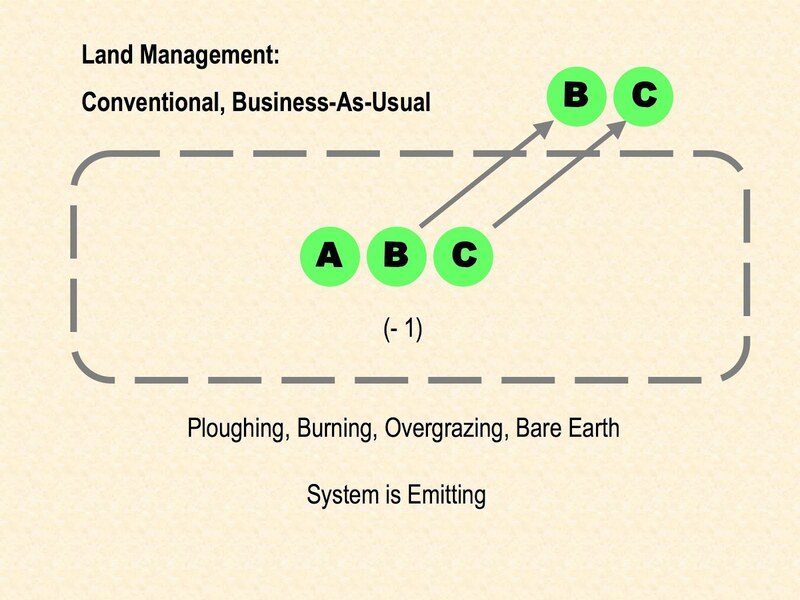 Planned grazing uses the movement of animals to increase the efficiency of the conversion of sunlight into vegetation. 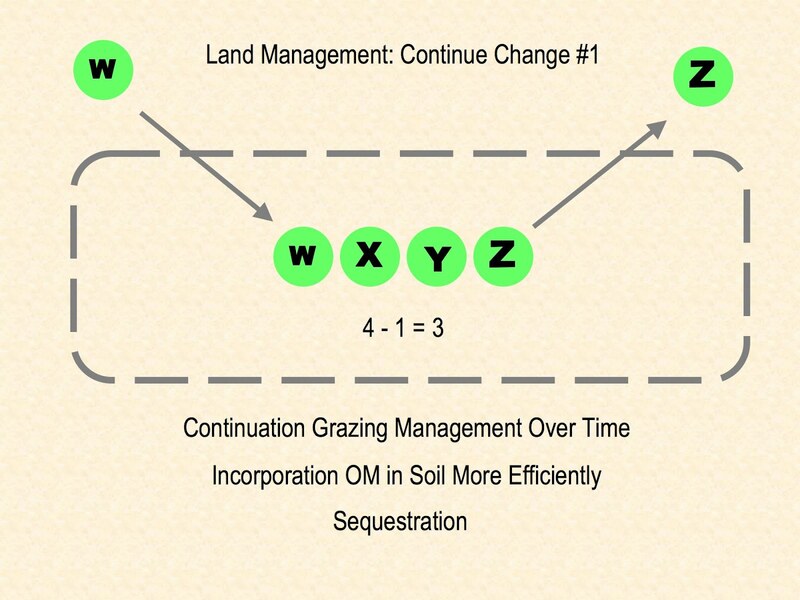 The effect of even grazing, even distribution of dung, and the tilling effect of hooves in concentrated areas - combined with long recovery periods - is a gradual increase in fertility and biological activity until a tipping point is reached and vegetation and soil condition improve rapidly. These indicate increases in Carbon levels. The Bucket Theory of Soil Carbon Sequestration holds that Carbon levels can ONLY be increased by the addition of Organic Matter of the type known as ‘shoot dry matter’, ie. leaf litter. As such, the claim by leading Carbon Farmers to have increased their soil carbon from 2% to 4% in 10 years is technically impossible. 3. Phototrophism (or in-soil photosynthesis). The amount of organic carbon in soil is a balance between the build-up which comes from inputs of new plant and animal material and the constant losses where the carbon is decomposed and the constituents separate to mineral nutrients and gases, or are washed or leached away. This theory limits the amount of carbon a soil can sequester to a theoretical ceiling of dry shoot biomass introduced into the soil. Microbial communities are at their most effective when they are balanced. When one or several links in the chain are missing, the processes of decomposition and photosynthesis can never be fully effective. Just as a football team with several positions unmanned cannot hope to score. Inoculating soil with the missing members of the community is like putting players into empty positions. The effectiveness of the team is increased by an order of magnitude. In soil photosynthesis: There is a class of microbial life called ‘autotrophic’ or ‘phototrophic’ that do not rely on Organic Matter for their sustenance. They use solar energy to grow via the process of photosynthesis. Cyanobacteria and Algae are examples. These add Carbon independently of other processes. Autotrophic bacteria obtain their energy from sunlight (by photosynthesis) or the oxidation of ammonium, sulfur, and iron. They get their carbon from carbon dioxide. Many species of algae live in soils and photosynthesise their carbon as plants do. Increased microbial activity automatically means increased methane emissions as the microbes die. Increased microbial activity also means increased carbon production. 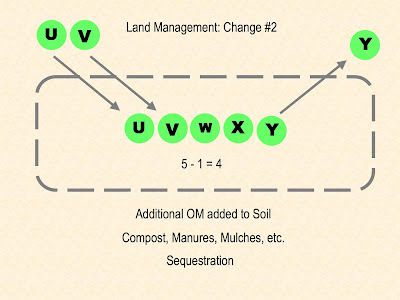 A landholder can manage their soil for microbes (ie. bacteria-dominance vs fungi-dominance). The logic behind the Molecular Value Theory supports the contention that only Total Carbon is necessary or trading purposes. Focus on fractions has several negative outcomes: It complicates the process of measurement. It makes measurement more expensive. 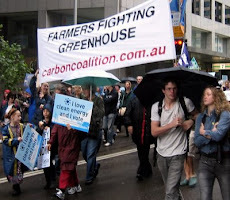 It denies the landholder the right to sell sequestered carbon. 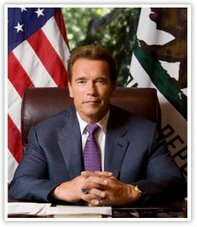 It delays the commencement of trading and the benefits to society of biosequestration. Total Carbon at Point In Time B MINUS Total Carbon at Point In Time A = Carbon Sequestered For Purpose of Trade. Total Carbon is all that is needed for trade. ***Hellingwerf K, Crielaard W, Hoff W, Matthijs H, Mur L, van Rotterdam B (1994). "Photobiology of bacteria". Antonie Van Leeuwenhoek 65 (4): 33147. doi:10.1007/BF00872217. PMID 7832590.